We're bringing the latest news to the MODX community. Get the reading list in your inbox every Friday. 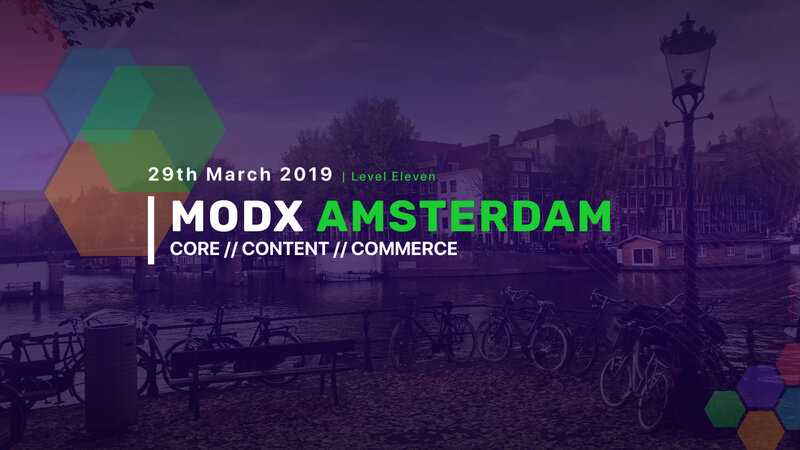 The long-awaited refactoring from Jason, a few words about the meetup in Amsterdam, the new site modx.com, as well as updates to add-ons, news, and notes. 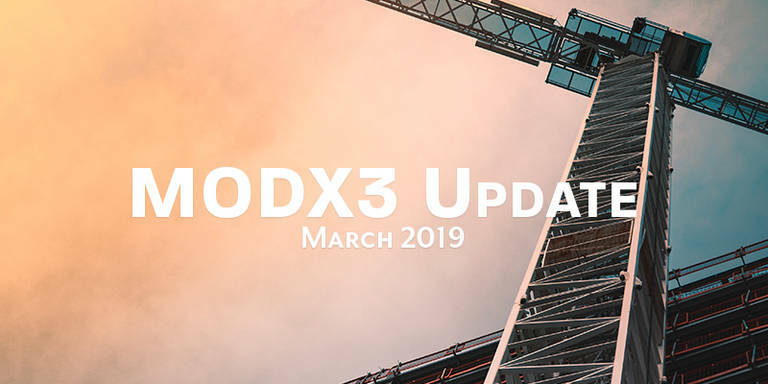 Icons for content types, refactoring of the 3.x branch from Jason, work on new documentation, thanks to the author on modx.pro and video presentations from all MODX-events hosted in Minsk, Belarus. Live today: A jam-packed One-Day Event in Amsterdam. Expect innovative topics covering the 3 Cs : Core, Content & Commerce. Back in November, SiteDash learned a new cool trick by remotely upgrading MODX. 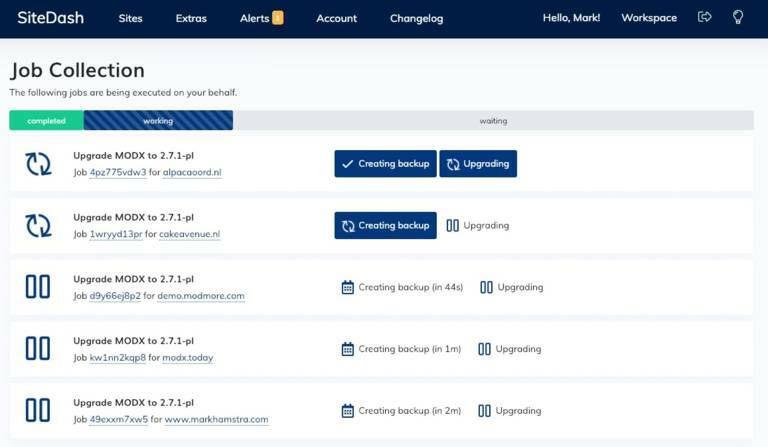 To celebrate the MODX 2.7.1 release, that has now been extended to allow upgrading many sites at once with a new batch upgrade tool.